We began the day at church and then went with Bob and Donna Zaitz to see a dance recital at Fullerton State University. Quite good! Afterward, we went VFR to home to feed the babies before heading to San Pedro for Halloween. Please join us! 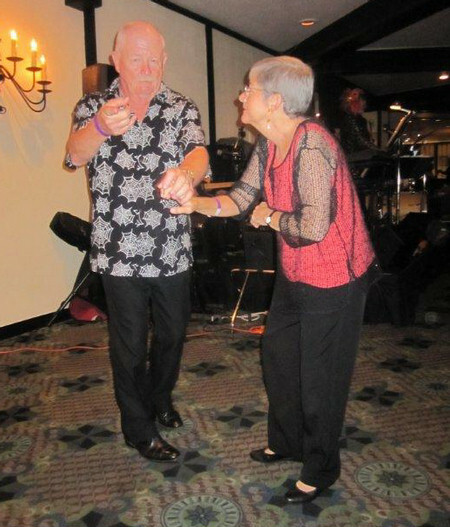 This entry was posted in Dancing, Food and Wine, Friends and tagged Dancing, Dining Out, Elks Lodge, Friends, Wine. Bookmark the permalink.